9.5 x 13.5", screen-printed ink on adhesive vinyl. 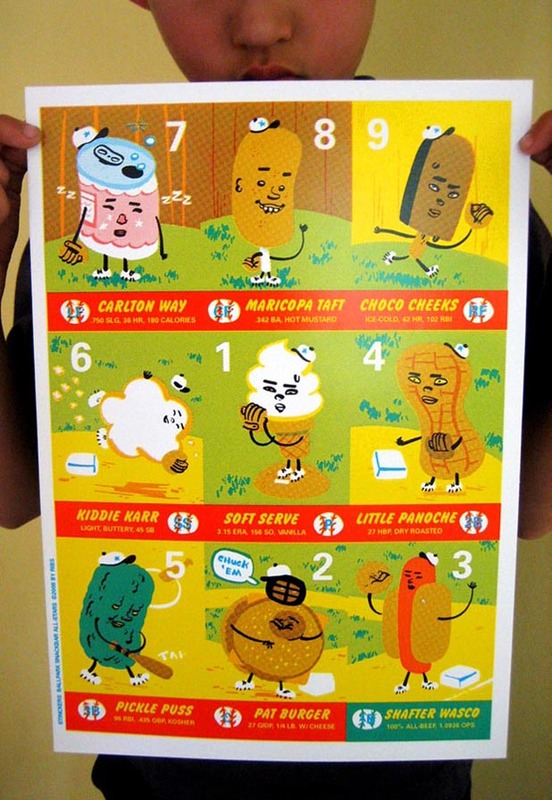 Uncut STINCKERS production sheet, 4 COLORS, printed in San Francisco by Mats!? Limited Edition.